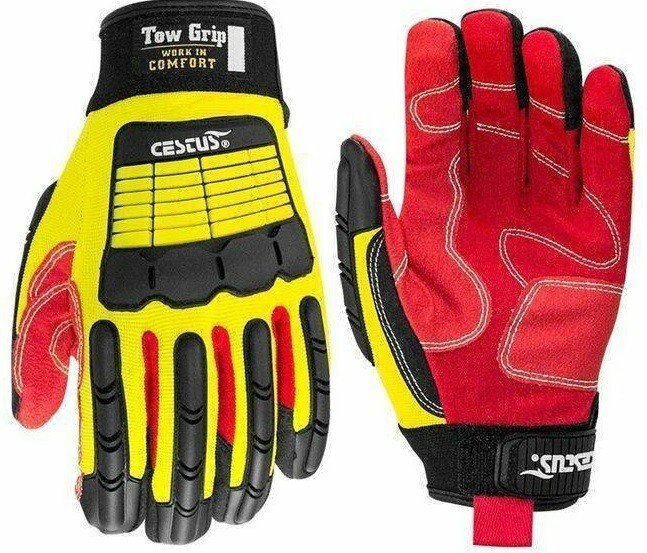 Light-weight, oil-resistant gloves featuring Kevlar® thread double-stitched SkidX™ grip patches on high-wear areas to add grip control and durability. 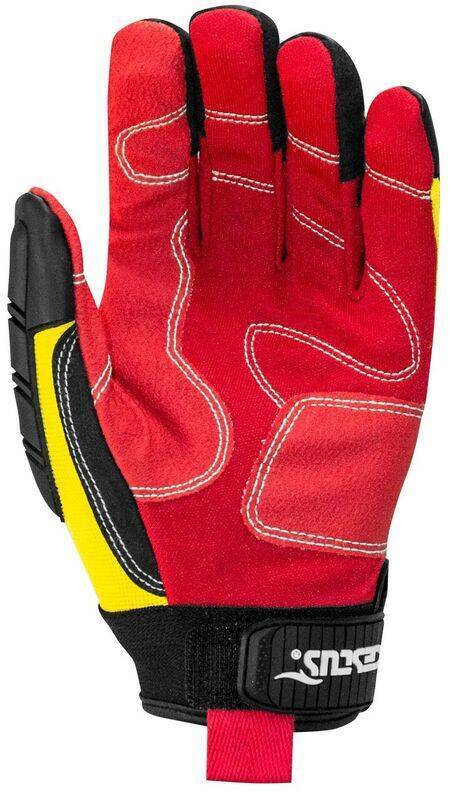 Flexible Thermoplastic Rubber (TPR) on fingers down to the fingertips, thumb, knuckles and metacarpals gives the gloves impact resistance, while being segmented for flexibility and comfort. Adjustable short cuff ensures a snug fit while in use. 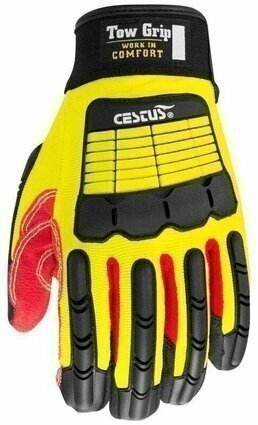 Flexible Thermoplastic Rubber: full knuckle, back of hand, finger, thumb and fingernail impact protection. SkidX Grip: adds oil, water and petro-chemical resistance, as well as heightened grip control in wet or oily environments. Reinforced Saddle: adds longevity in high-wear areas. Triple-Layer, One-Piece Cotton Palm: adds oil and water resistance. Two-Way Spandex: adds breathability and comfort to back of hand. 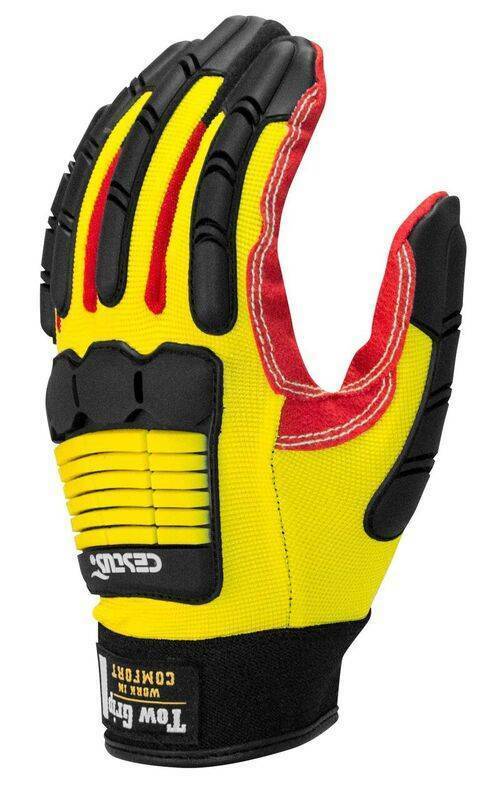 Adjustable Short Cuff: ensures a snug fit while the glove is in use.